« Good Day Friends!! / JUST REDUCED HOME!! 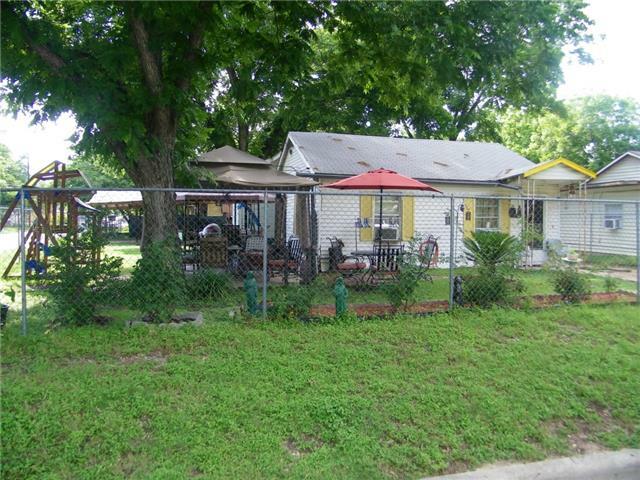 Check Out this Wonderful Corner Home with lots of Potential!! A MUST SEE! !